We're proud to have been serving the Dronfield and surrounding area for over 15 years, offering a wide range of properties for sale, not only in Dronfield but also in Sheffield and Chesterfield. Delivering the highest level of customer experience is at the forefront of what we do, which is why we offer a range of bespoke sales packages to suit your individual requirements. 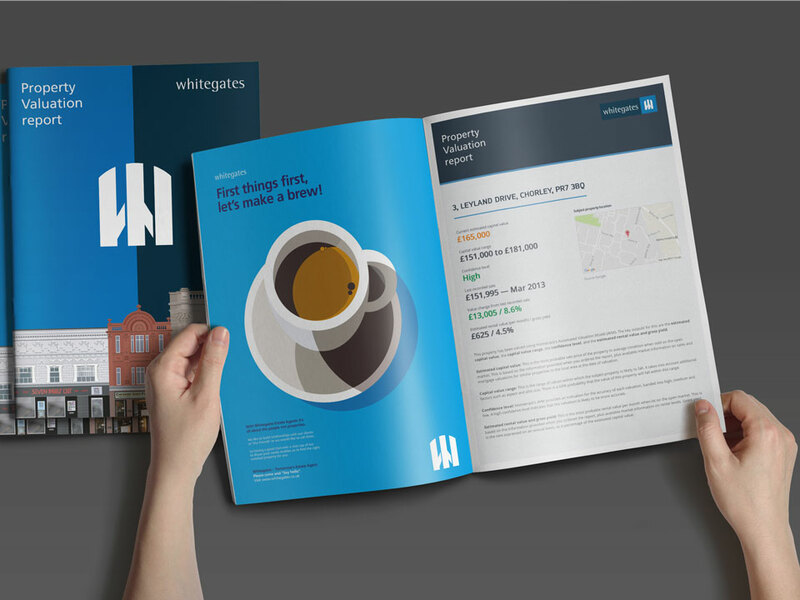 At Whitegates Dronfield you will receive a comprehensive marketing package which includes options like professional photographs, a range of floor plans including site plans, Rightmove and Zoopla coverage, and a local and extremely knowledgeable team to achieve the very best price for your property. 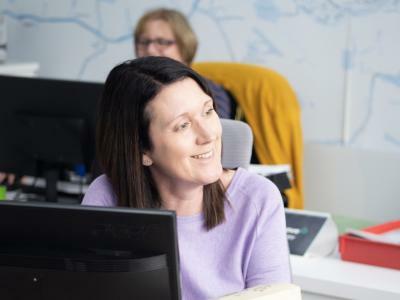 Our residential sales team pride themselves in offering a first-class service whether you're a first-time seller needing a little hand holding or whether you are a seasoned property guru, we can help. 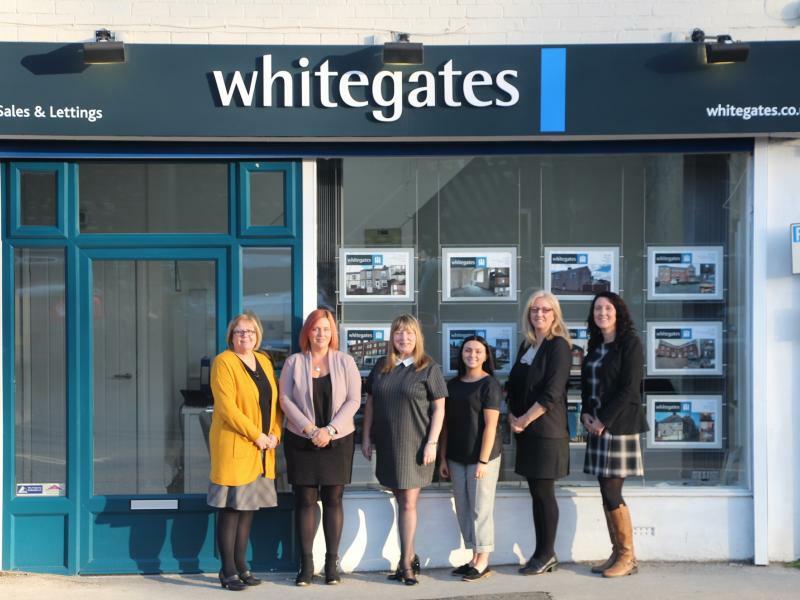 Whitegates Dronfield is the home of anything property related, there isn't a property related service we can't help with, whether you are looking to rent, sell or require help finding the right mortgage or trades people, it's all under one roof here in Dronfield. Why not pop in and meet the team for a cuppa and to see how they can help you.